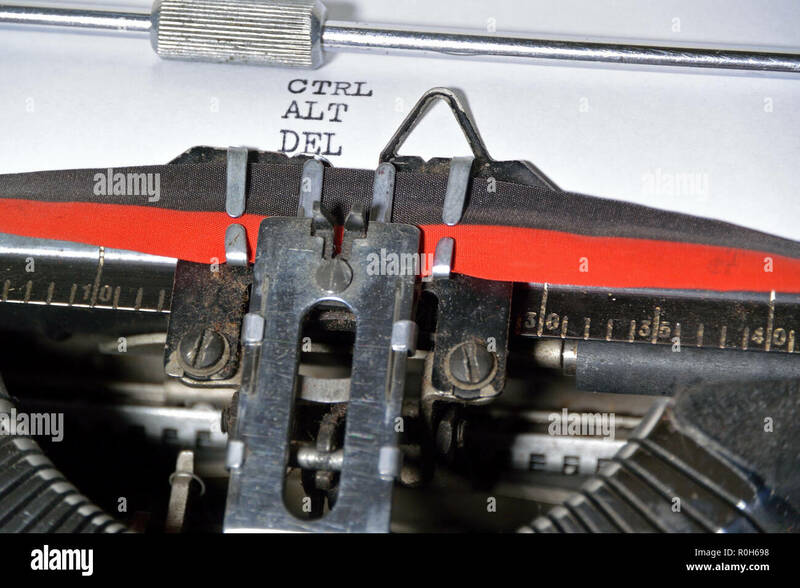 I’m still trying to get my head round the workings of my latest word processor. You can’t plug it in, there are no USB ports, and the only way to adjust the contrast on the screen is to fit a new ribbon. I found it in a local antiques shop, and it sort of spoke to me. 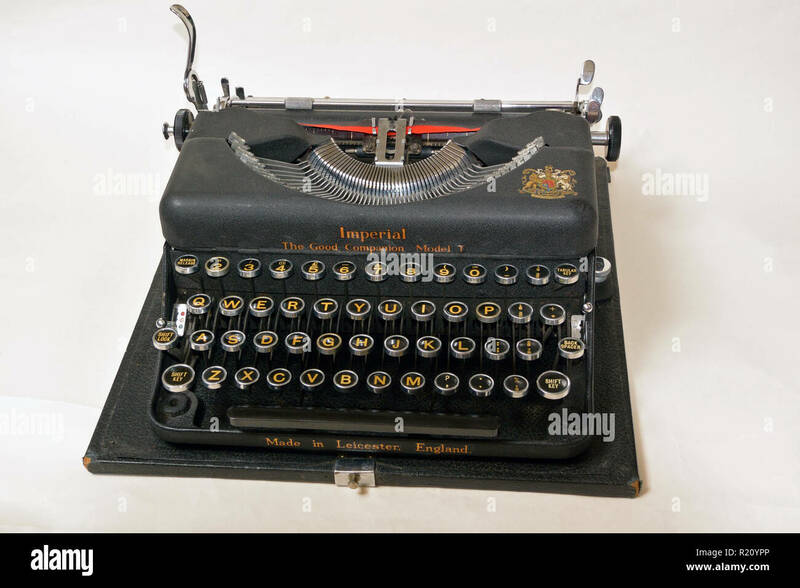 I suppose it harks back to my earliest days of writing – I was still at school, and I would write things out in my appalling almost illegible longhand, and my dear mum would type them out for me on her Hermes Baby typewriter. Years later, and my pre-computing attempts at writing were bashed out on an IBM golfball electric typewriter. Since then, I’ve gone through CP/M, PC-DOS, MS-DOS, Windows 3.1, 95, 98, 7 and 10, and a variety of handheld devices including Agenda and Psion. But my 1941 vintage Imperial The Good Companion Model T isn’t burdened with disc formatting or conflicting software. Try to type too quickly and you may get a jam, and the backspace doesn’t magically delete what you’ve just typed. And while the advertising of the time proclaims it to be portable, at 6.3 kilos complete with its sturdy baseboard and carrying case, it’s possibly not what might be deemed to be portable these days. Having said that, one of my early laptop computers from the 1980s wasn’t that far off weight-wise. What makes the Imperial so attractive to me is that it is an amazing piece of mechanical engineering. While it works perfectly for a 77 year-old, I suspect its value to me will be more ornamental than practical. Bashing out the copy so physically may be OK for some, but I’m just not the type. This entry was posted on Saturday, November 17th, 2018 at 12:05 pm	and is filed under General. You can follow any responses to this entry through the RSS 2.0 feed. Both comments and pings are currently closed.